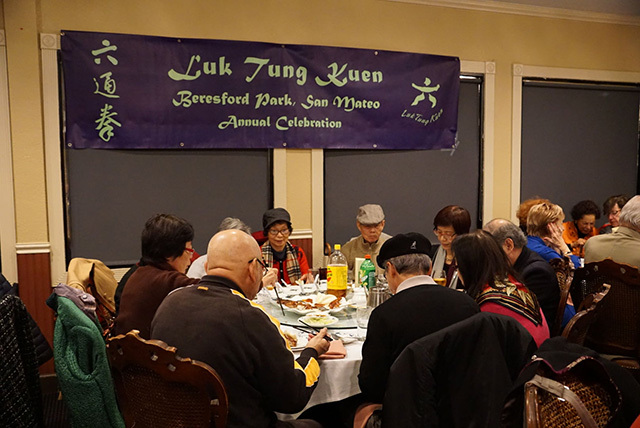 Beresford Park LTK Group had 81 guests at our annual dinner on18th January, 2017. 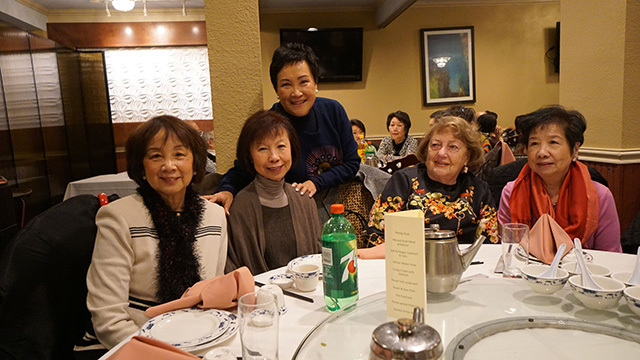 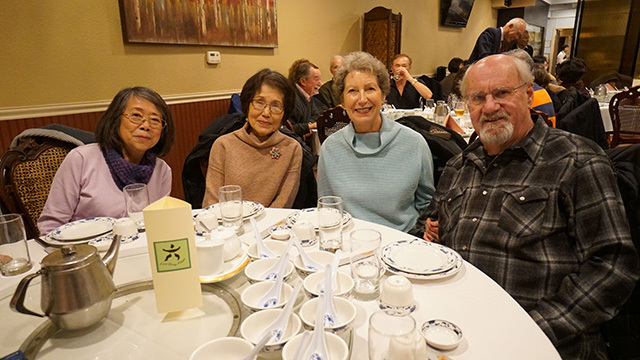 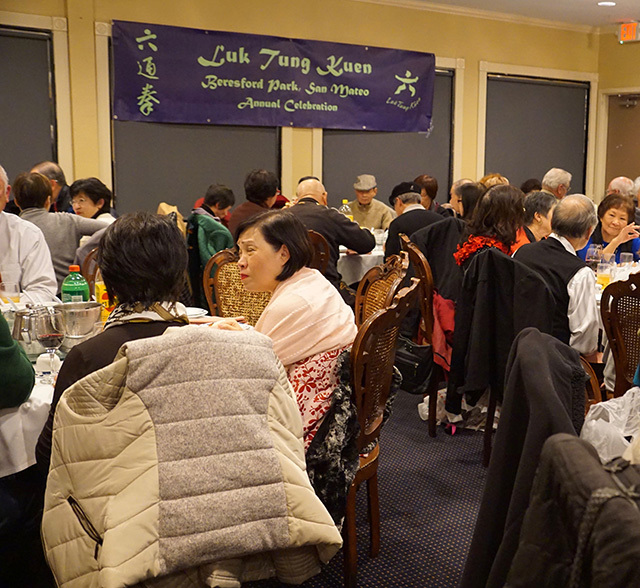 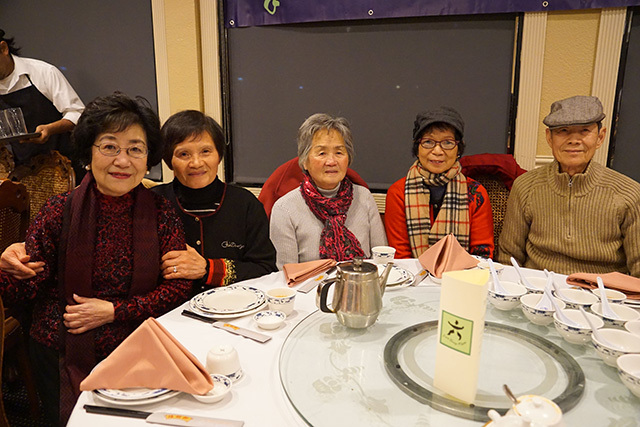 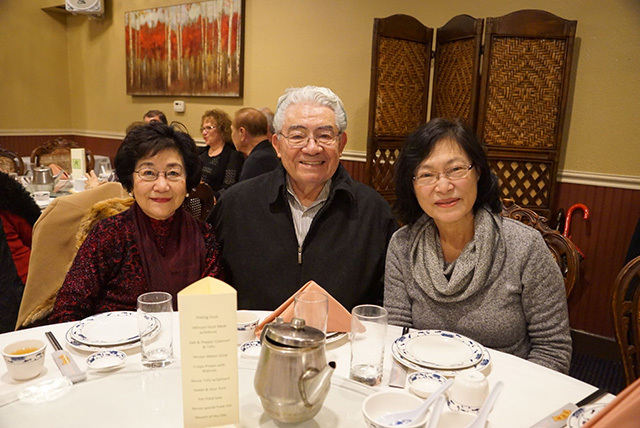 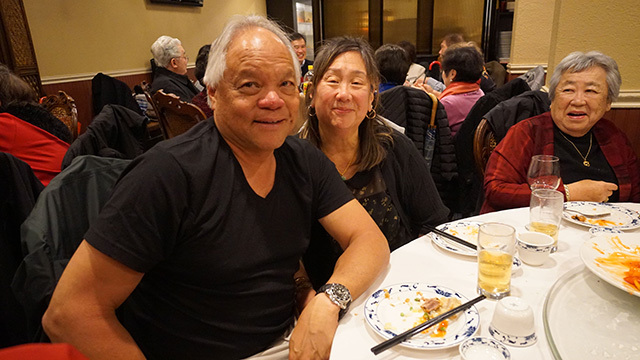 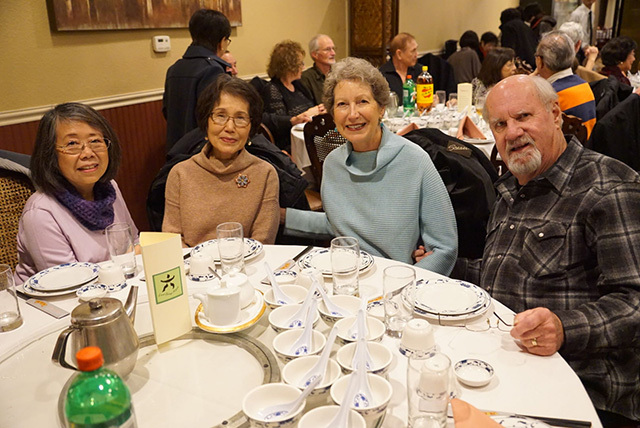 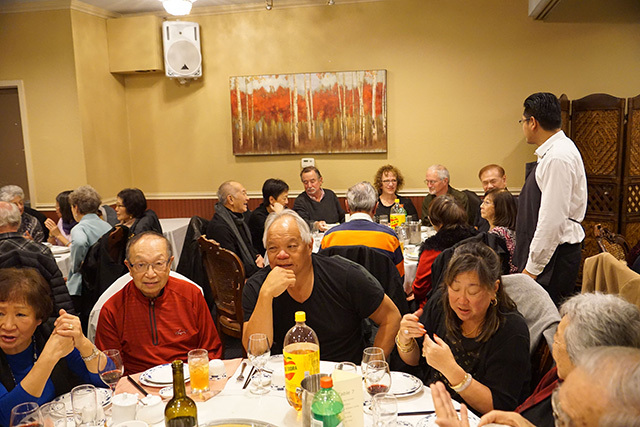 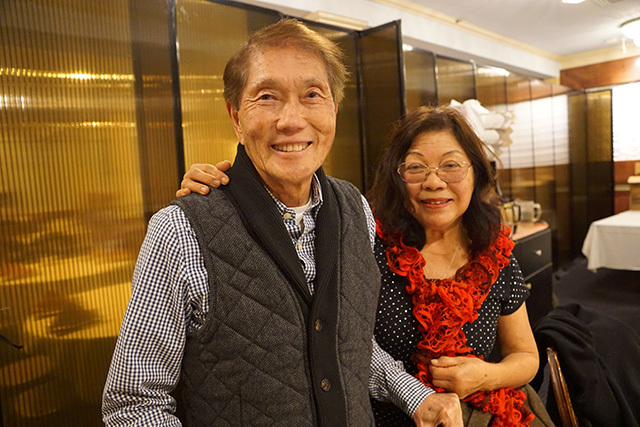 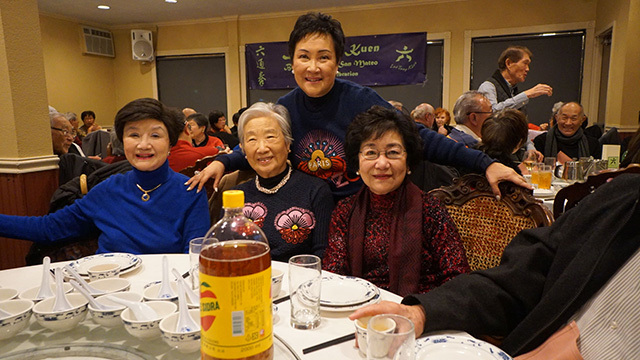 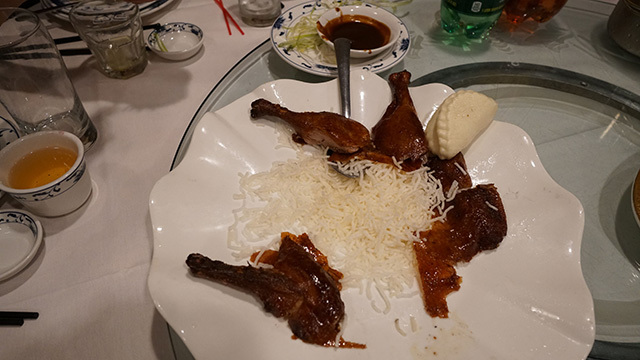 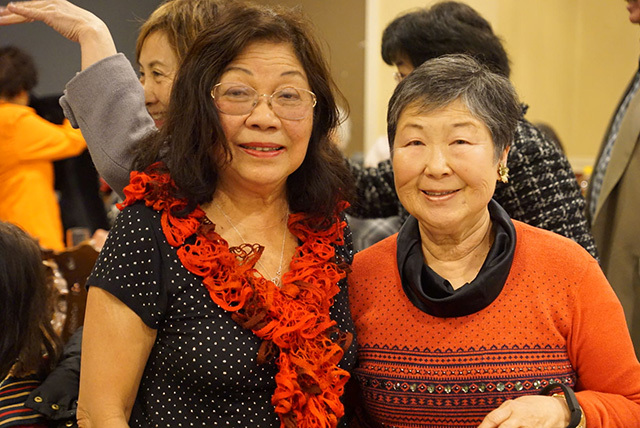 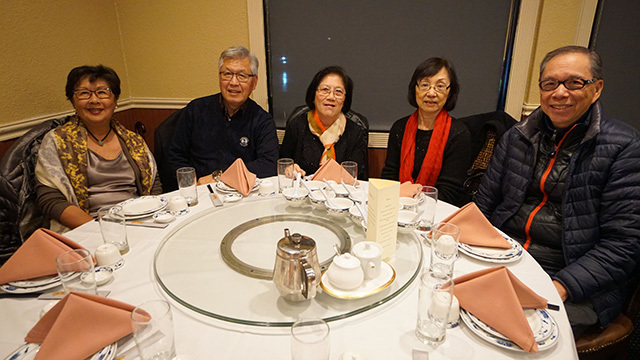 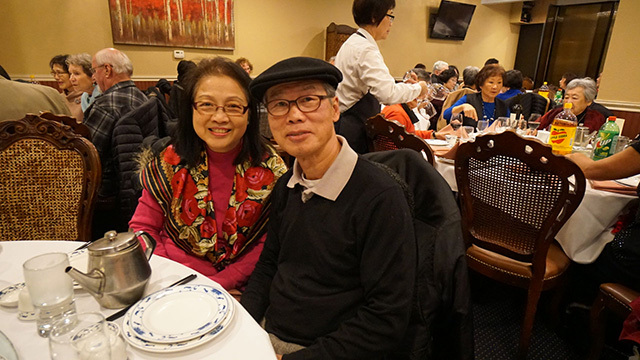 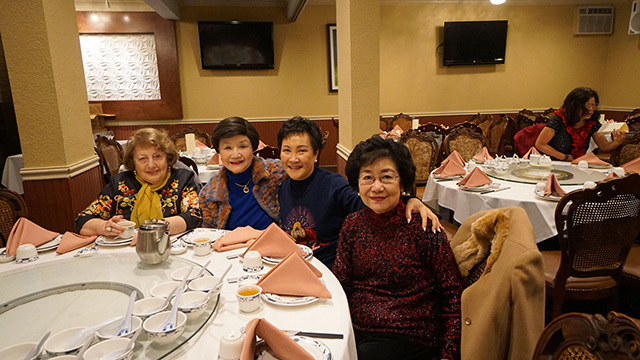 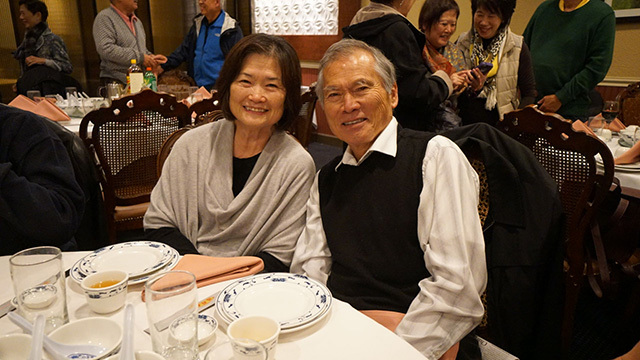 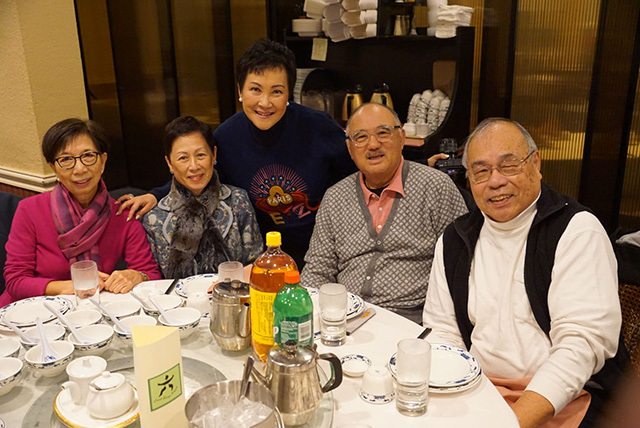 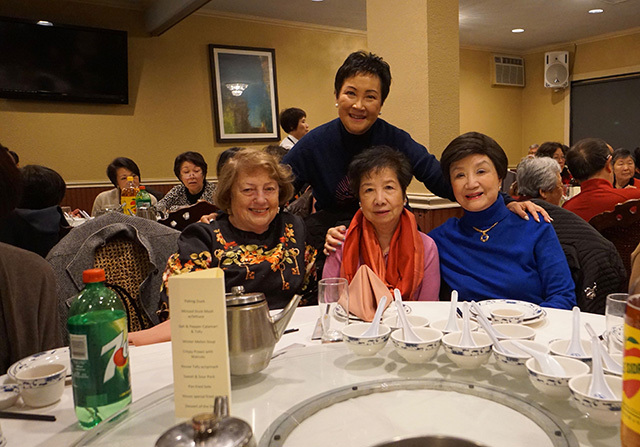 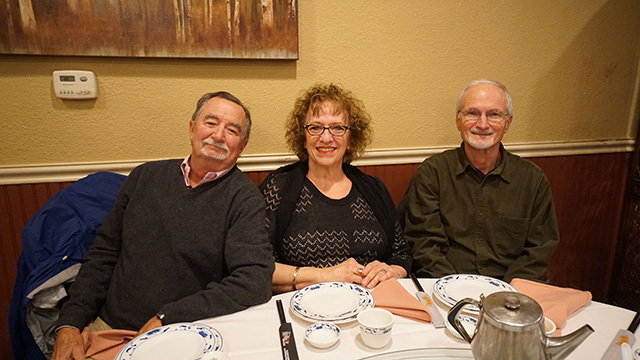 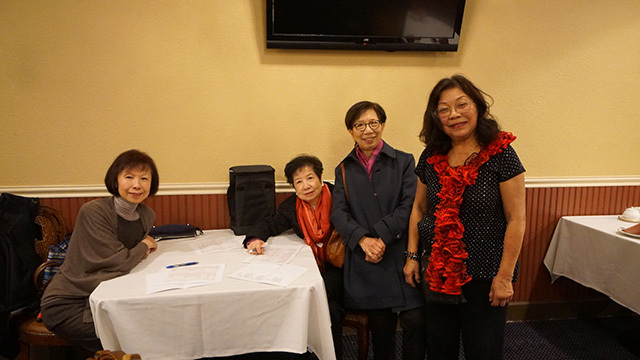 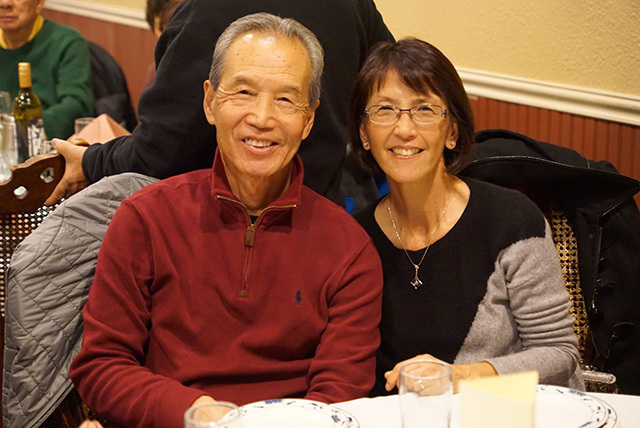 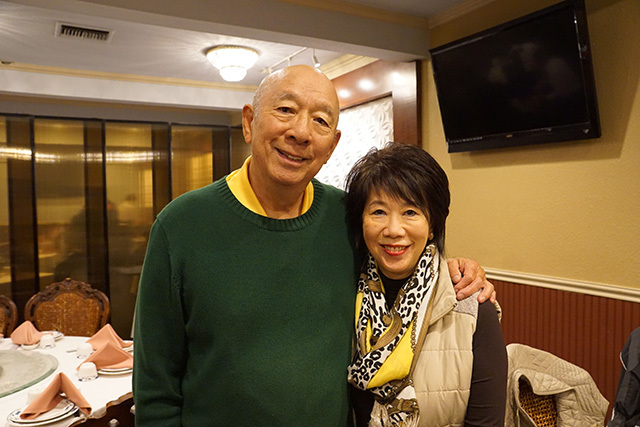 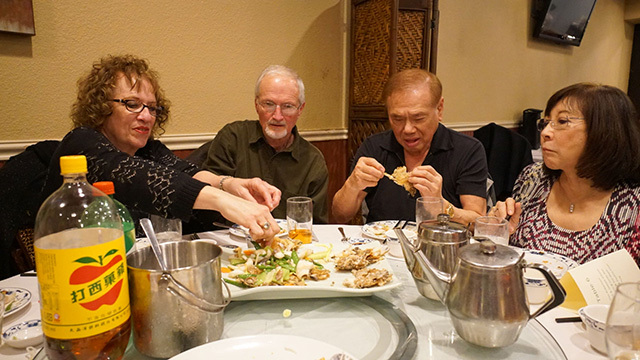 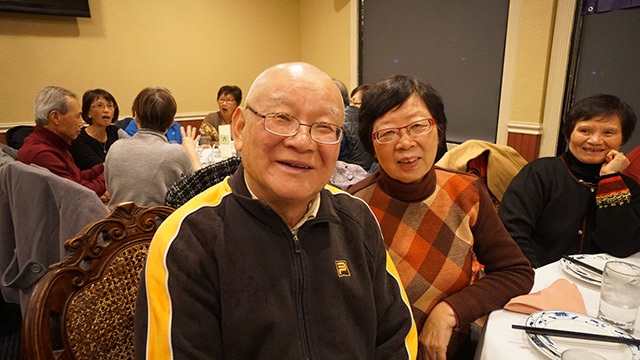 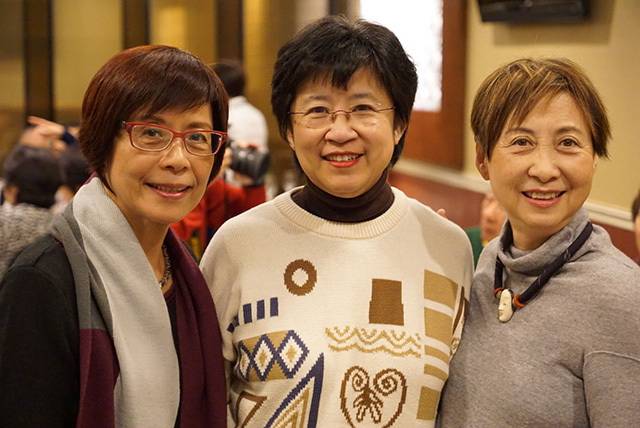 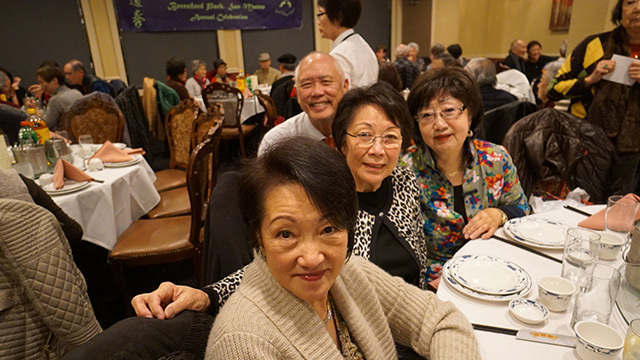 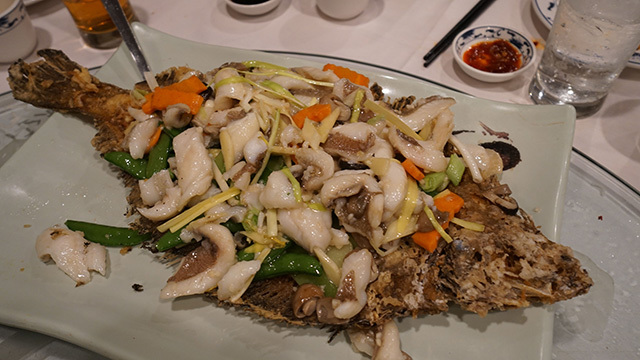 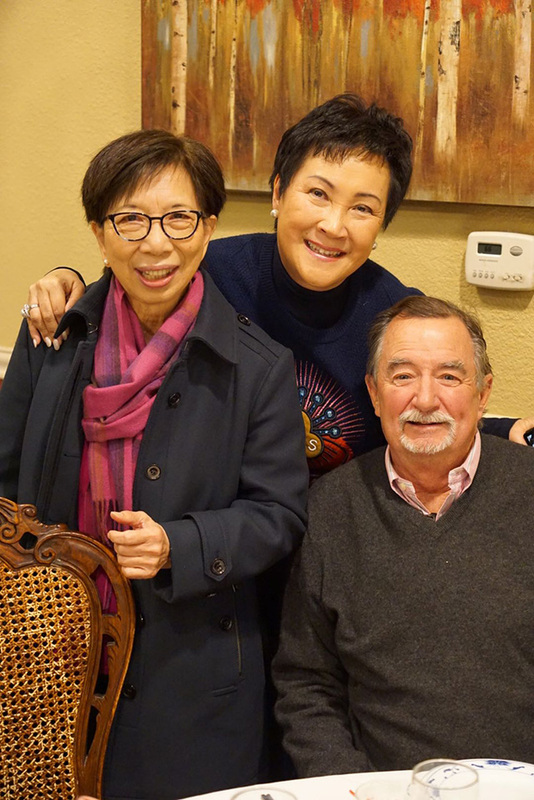 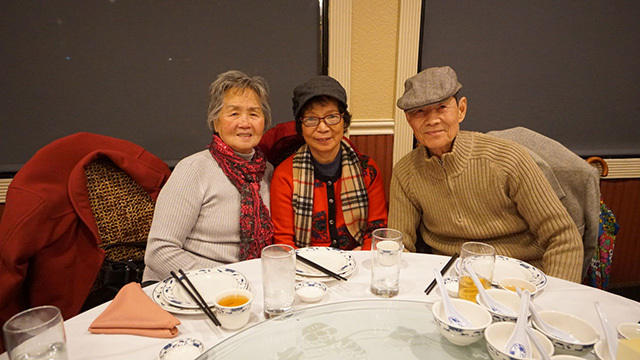 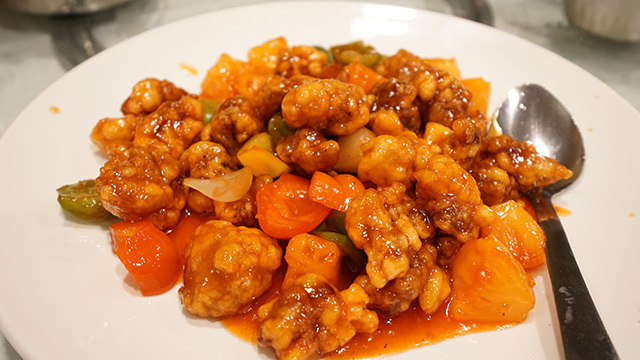 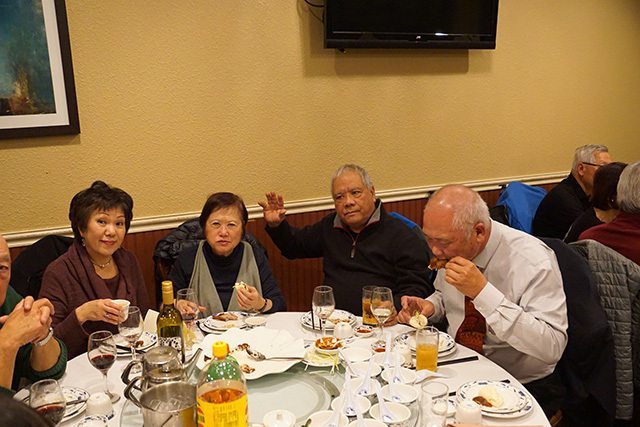 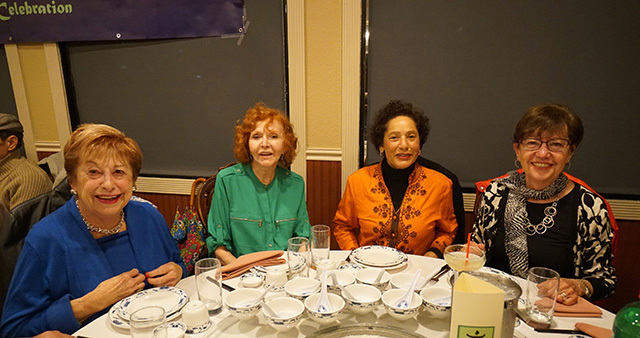 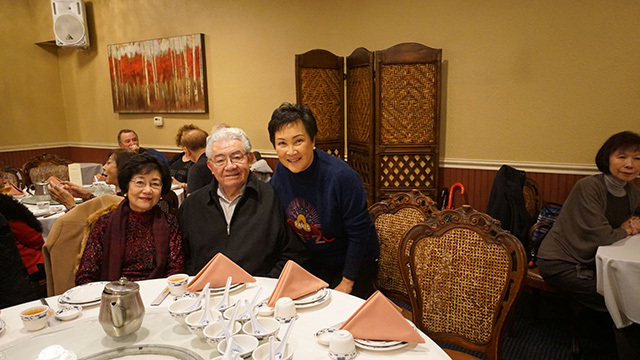 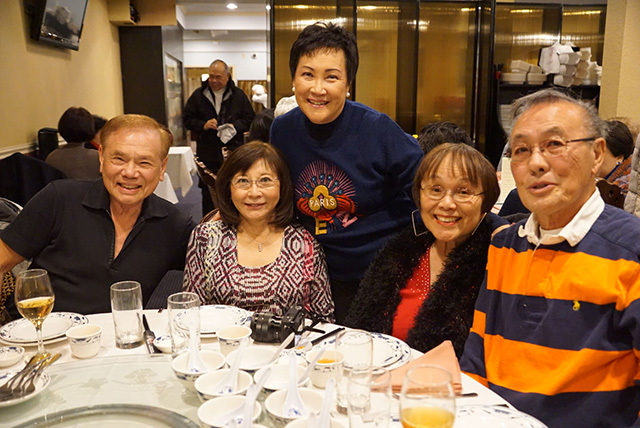 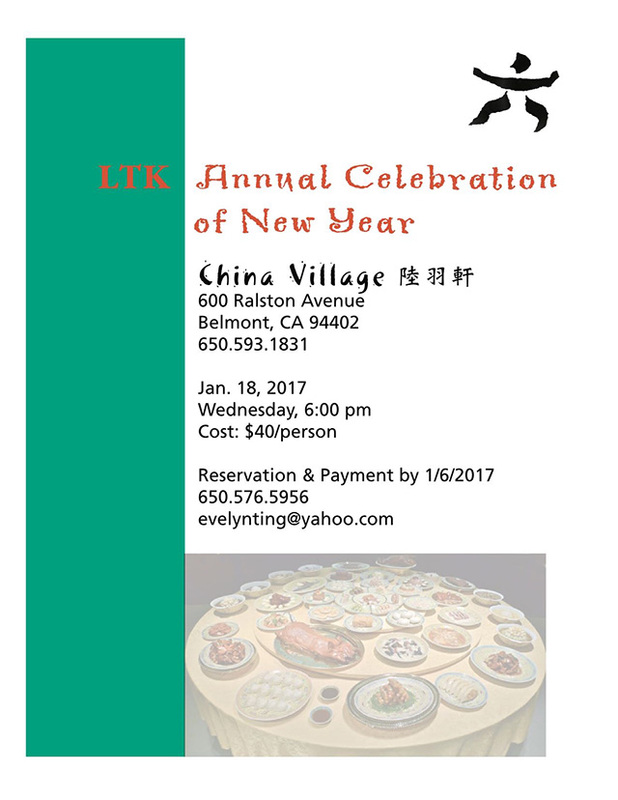 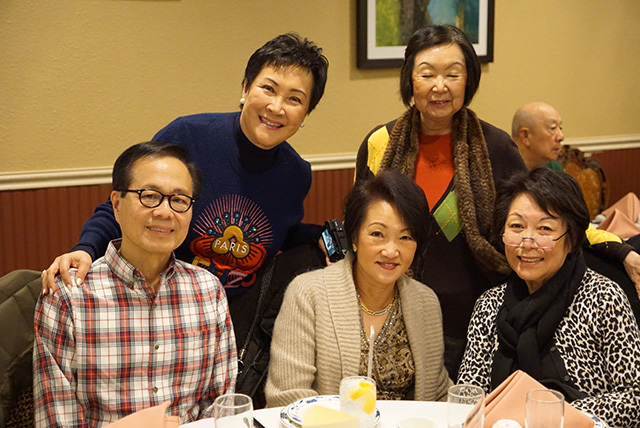 This event was held at China Village Seafood restaurant in Belmont. 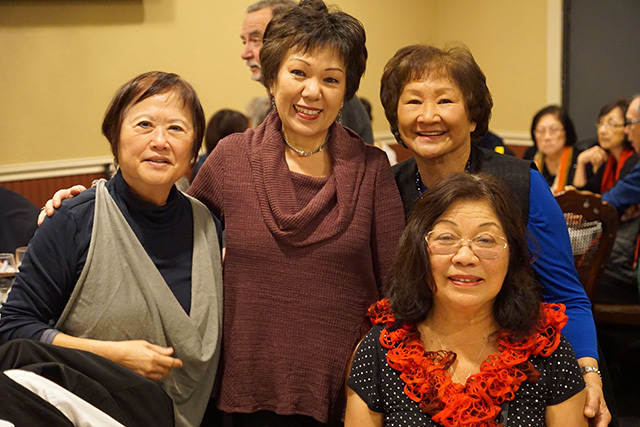 Many groups like ours celebrate our friendship and hope everyone have a healthy and happy time in 2017.